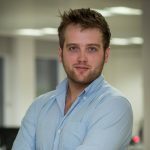 Social messaging apps are primed to make a substantial impact in the fintech arena, and TransferWise’s recent move allowing users to send money internationally via Facebook Messenger’s chatbots is the latest in a long line of social integrations. 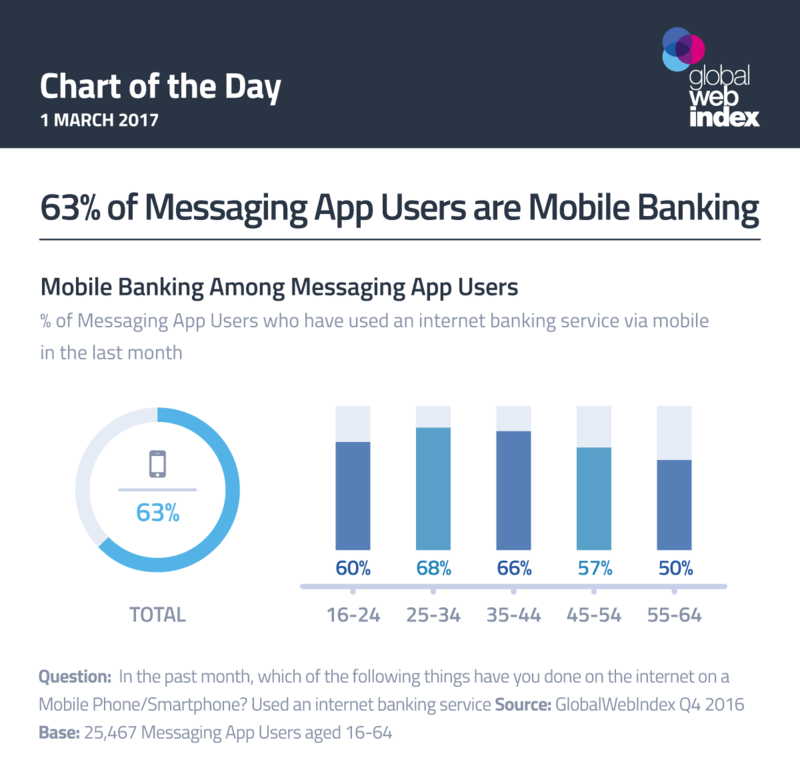 Almost 2 in 3 Messaging App Users are currently using mobile banking services according to our data, so there are clearly big opportunities here. But it’s the age-based trends which are most striking: although 25-44s lead the way, we see consistently strong figures among all age-groups. It hasn’t taken long for online banking to become a mobile-first activity, and this is a behavior where older age-groups would be as – if not more – interested in engaging as younger groups.